Marco Botti trains Sharp Sailor. 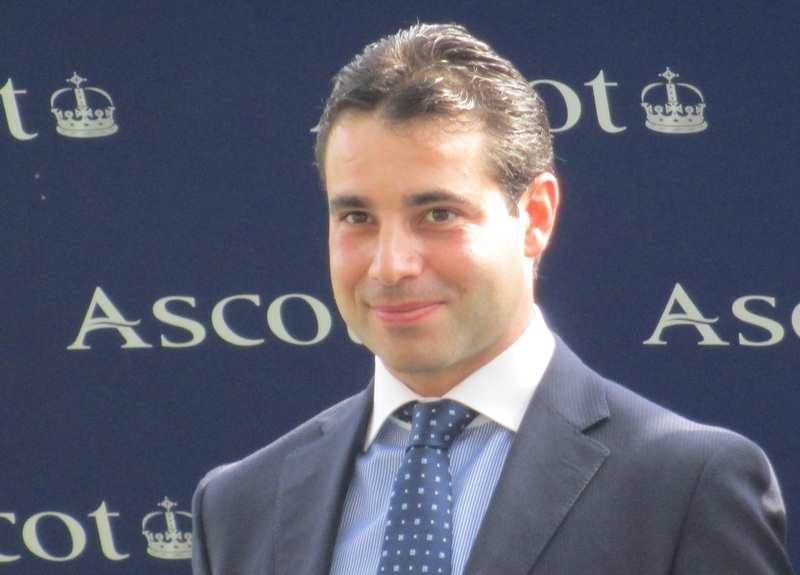 Marco Botti expects conditions to suit Sharp Sailor in the £50,000 Investec Derby Trial at Epsom Downs’ first meeting of the new flat racing season on Wednesday. The Derby Trial has attracted a field of five runners for the 10 furlong contest which offers the winner an automatic entry to the £1.325 million Investec Derby at Epsom Downs on June 6. Sharp Sailor won once and ran second twice in five starts in his two-year-old season that culminated with an unplaced run in a Listed contest at Pontefract. He was third on his comeback at Kempton in February and is currently priced at 11-2 in the betting which is headed by the John Gosden-trained Christophermarlowe, who is unbeaten in two starts. “Sharp Sailor is rated 93 and has been a consistent horse,” Botti said today. “He finished last season in a Listed race at Pontefract but the ground had gone for him by that stage. It was too soft and he didn’t handle it. “He is in good form at present and goes into Wednesday race-fit as he has already had a run. We decided to go to Epsom Downs as he is a very well-balanced horse and I think he will handle the course. The ground will also be in his favour. “It looks a tough race. John Gosden’s horse could be anything and the Godolphin horse [Future Empire] is rated 100. “I think Sharp Sailor should run a good race and the step up in trip and small field should be in his favour,” continued Botti, who has booked Martin Harley to ride the son of Henrythenavigator. The full field is: Christophermarlowe (John Gosden/Frankie Dettori), Future Empire (Saeed bin Suroor/James Doyle), Carbon Dating (Pat Shanahan/Shane Foley), Dance Of Fire (Andrew Balding/David Probert) and Sharp Sailor (Marco Botti/Martin Harley). The Investec Derby Trial is scheduled for 3.20pm. The Class 2 contest forms part of a six-race card where the first race is set to go off at 2.10pm.